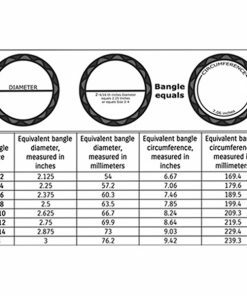 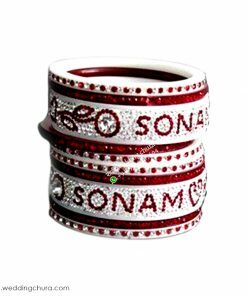 These are designer Indian bridal Name Bangles soft and comfortable to wear & never put rashes in hand on the time of wearing. 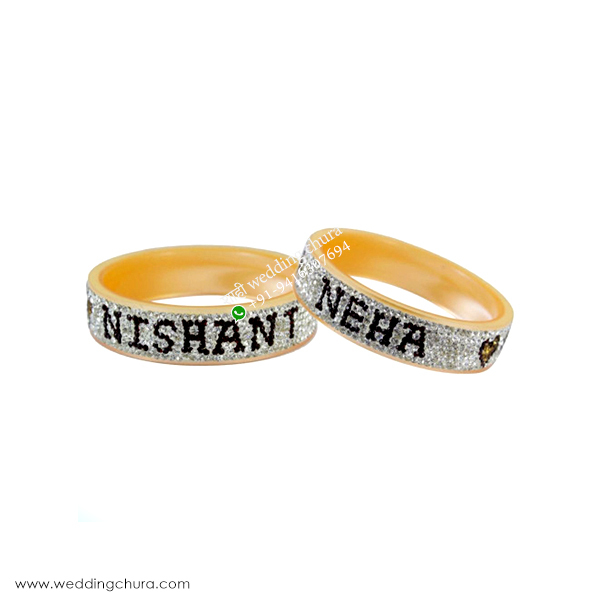 These can be worn with all matching designer and traditional Wedding dresses. 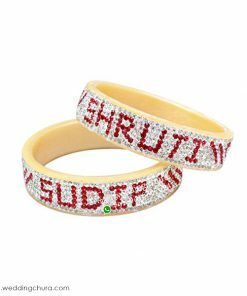 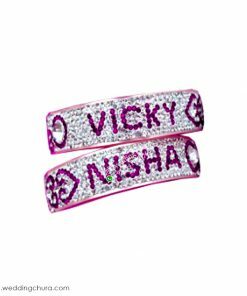 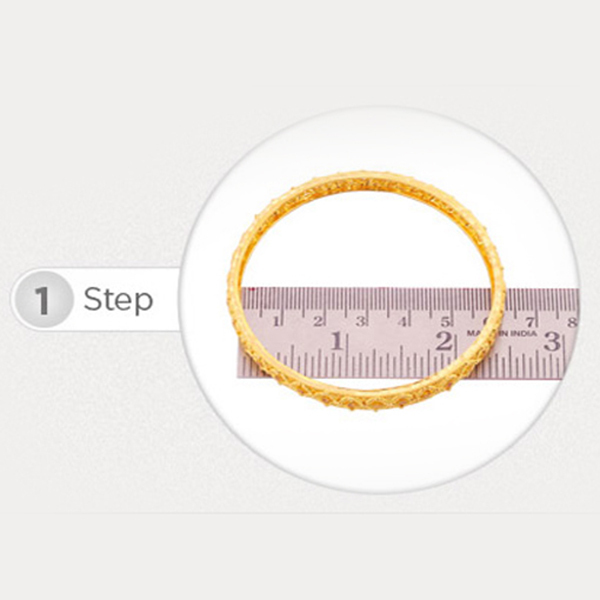 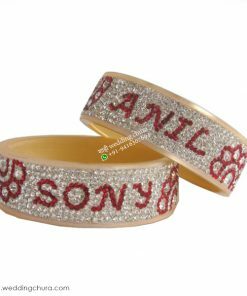 The Bridal Groom Name Bangle are customizable as per the specifications are given by our clients. 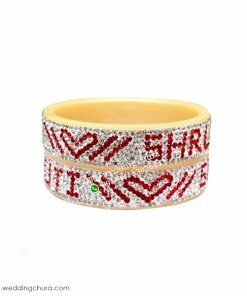 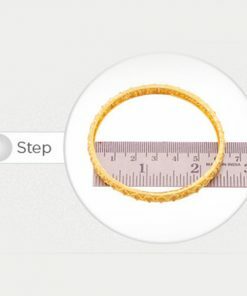 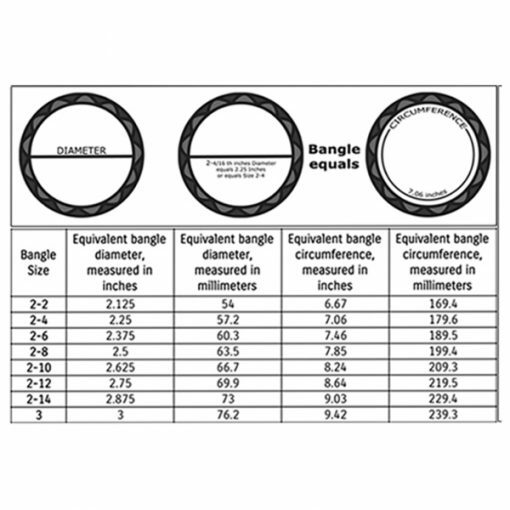 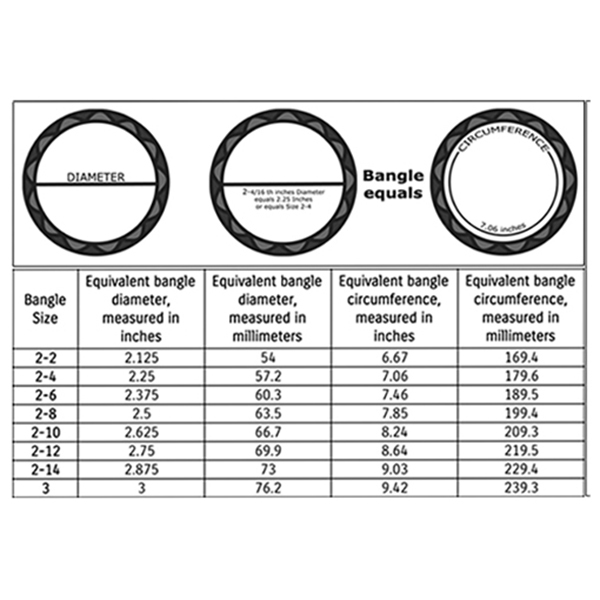 These bangles are creatively designed by our experts in attractive designs using advanced techniques. 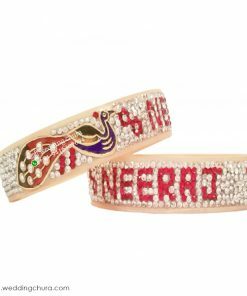 Apart from this the groom name along with a peacock design makes them more alluring and fancy.